Woodside Wildlife Park Lincolnshire - Birthday Parties. Why not celebrate your big day with us? 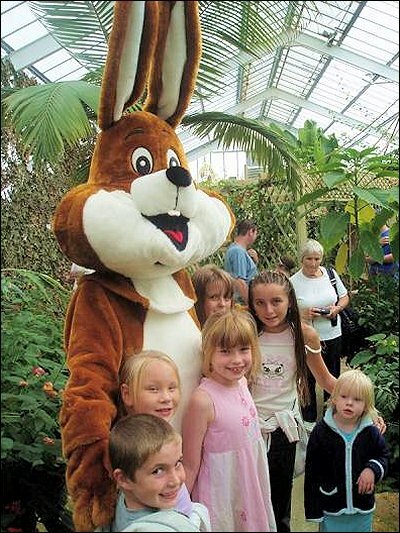 A children's party at Woodside Wildlife Park is a wonderous occasion for all to enjoy. Parties include three shows such as Meet the Lemurs, Flying Display and Reptile Handling (these may vary). Watch a falcon soar through the sky, see our lynx jump way up high, face your fears, hold a snake! There is lots of fun and cheer to make you day extra special. 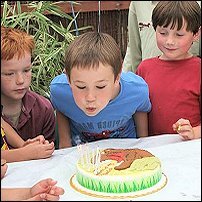 One adult free per child with a minimum of 8 children are needed to hold a birthday party. 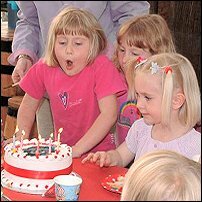 Prices are £9.95 per child, a party tea is provided for all the children, you bring the cake and party bags and we will do the rest.